Copyright 2010, All rights reserved. 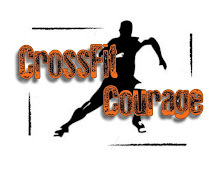 Josh Courage Training LLC. Simple theme. Theme images by fpm. Powered by Blogger.